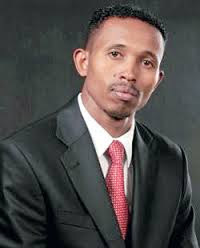 The no nonsense KTN’s investigative reporter, Mohamed Ali is the undisputed king of Swahili news in Kenya. The straightforward talented journalist is known to expose the evil in the society in his famous TV show, Jicho Pevo. TV aside, Moha is also a fun loving guy who likes getting along with his colleagues and friends. He is human despite the fact that he has a ‘big’ name to maintain. 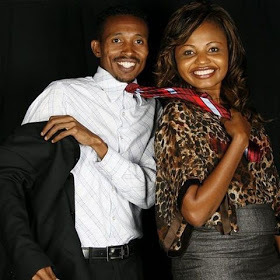 He recently posted a photo getting mushy with former KTN’s Swahili news anchor Mwanaisha Chidzuga who is the wife of former Garsen MP, Dennis Mugatana.